A. 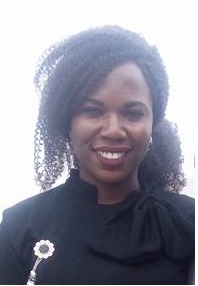 A. Oyinloye | K. K. Eleja & Co.
Mrs. Oyinloye graduated from the Faculty of Law, University of Jos, Plateau State in the year 2011 where she obtained her LL.B degree. She was called to the Nigerian Bar in November, 2012 and she undertook her compulsory NYSC scheme in the Rivers State Ministry of Justice, Port Harcourt, in 2013. She later worked with A. A. Adedipe Chambers in Port Harcourt, Rivers State from 2013 – 2014. She joined K. K. Eleja & Co in year 2015 and has continued to be active in legal practice.